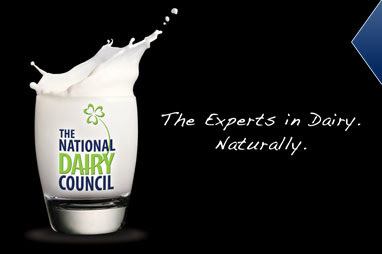 The National Dairy Council (founded in 1964) is Ireland’s principal source of information on milk and dairy products for consumers, parents, health professionals and those working in the dairy and food industries. The NDC regularly commissions independent research on consumer perceptions of milk and dairy products and assembles leading edge, science-based information on the issues of personal nutrition and the contribution of dairy foods well-being of society. Its core activities include advocacy and communications, the school milk programme, marketing and promotion and nutritional awareness. The NDC recently revamped their website which is certainly worth a visit and contains much user-friendly information on milk and dairy products in addition to information about the organization and its activities.